Imagine you take the best of today’s modern rock like Queens Of The Stoneage, Foo Fighters and Wolfmother, put it into a blender and mix it with more progressive bands like Opeth, Mars Volta, Fantomas. Then I think you got a good idea of what Truckfighters created on their third full length effort, Mania. That’s actually a good word to describe the music, they invite the listeners to a full-scale rollercoaster ride into the magic word of the Truckfightersmania. 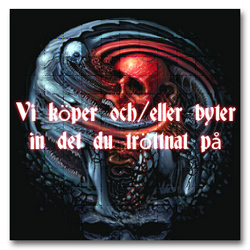 An album full of wonderful dynamic songwritings that are the bands trademark. Nicely and smooth they goes from angry to sweet and from mellow to tender. Yeah that’s right! It’s really hard to put words to describe it, it’s like looking at a beautiful painting, is says more than 1000 words. Mania is so full of ideas, powerful, great playing and some neat different time signatures. 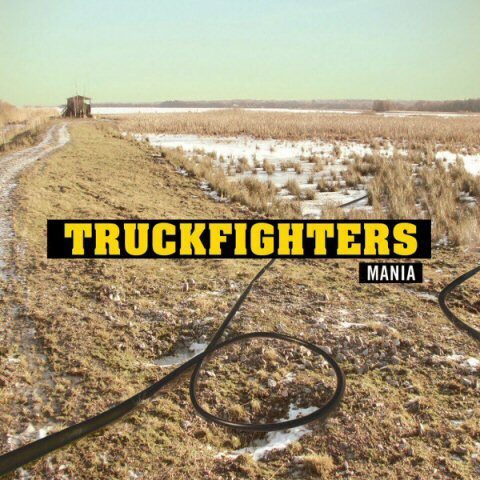 Mania is heavy of course, really heavy, but Truckfighters don’t hammer a theme to a pulp by repetition, there are dynamics, great songs and they can really play. Between the riffs the neat and tricky arrangements mean you constantly think, “oh didn’t expect that”, and then you smile because it’s great.